We all know that communicating emotion is a critical element in attracting women. But how does one make her “feel” in the 2-dimensional world of texting? 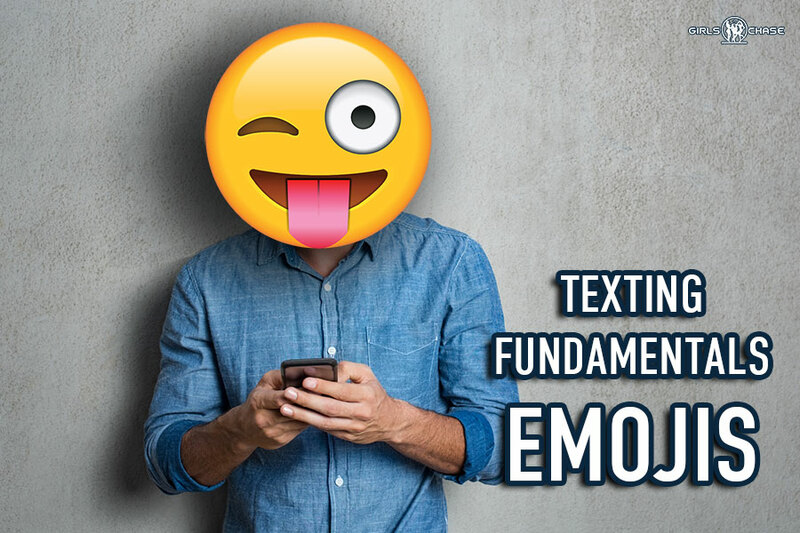 Texting fundamentals– I’ve wanted to talk about this for a while now. Texting has many layers we can explore in a scholastic fashion. This will be a nerdy article for some, but it needs to be technical, or the advice won’t be as helpful as it could be. To understand how and why emojis work, let’s go through a few basic concepts of text game.